CIBOLO, Texas - Cibolo police said they have identified a person of interest after hot dogs were found on neighborhood streets stuffed with metal, glass and crushed pills. 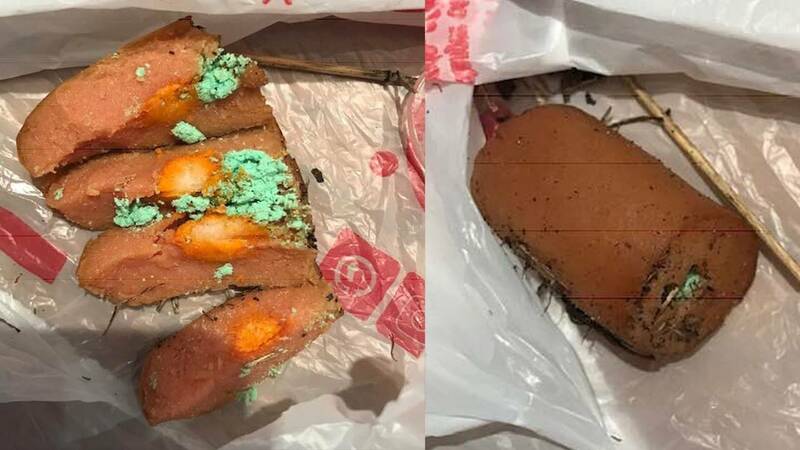 The tampered food was found near the 300 block of Willow View, and brought to the attention of Cibolo police after photos were posted by Carrie Stegura on Facebook. The photos show fresh hot dogs near the park with the crushed powder inside. According to Cibolo police Officer Matthew Schima, the department received its first report about the tainted food Jan. 4. Since then, the department received two more calls for tampered food on the streets, but police said all the hot dogs may have been put out on the same day and not located until later. A woman who who owns a mobile dog grooming business and lives by Willow View said she's devastated that someone could be so cruel. "It’s heart wrenching to know that somebody would hurt dogs like that," said Jennifer Shapiron. "I’m just afraid that I won’t be able to catch (the dogs) in time if they do grab something or if they are walking around and pick something up. 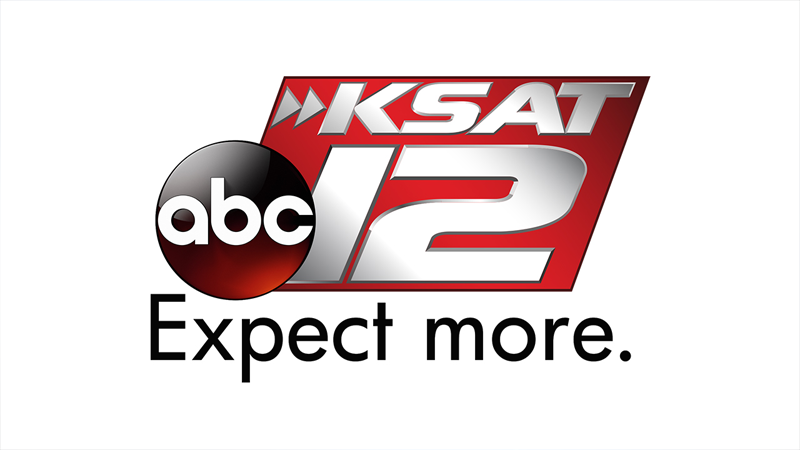 Schima told KSAT the department has not received reports of any injured people or pets. Schima said they currently have no suspects, just the person of interest in the case. A person arrested could possibly face charges of cruelty to non-livestock animals, which is a Class A misdemeanor. The charge could also result in jail time and a fine. Schima said residents walking their dogs should be vigilant and watch pets at all times when outdoors. Anyone with information on the case is asked to call Cibolo police at 210-659-1999.